Agents in Toronto should prepare for unprecedented home price growth, while those in Vancouver will have to adjust to a new reality. Toronto’s lack of inventory is expected to contribute to double-digit home price hikes, according to Royal LePage’s recently released home price survey. Royal LePage is forecasting the aggregate home price in the GTA will increase 10% to $793,000. Vancouver, meanwhile, is expected to see a market correction in 2017. 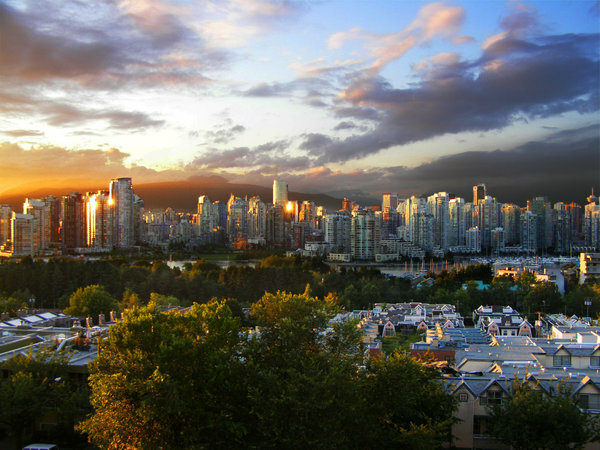 Looking forward, the brokerage expects the aggregate home price in the Greater Vancouver area to depcreciate by 8.5% year-over-year. Foreign investment, meanwhile, is expected to have less of an impact on the city’s real estate market than it has previously.